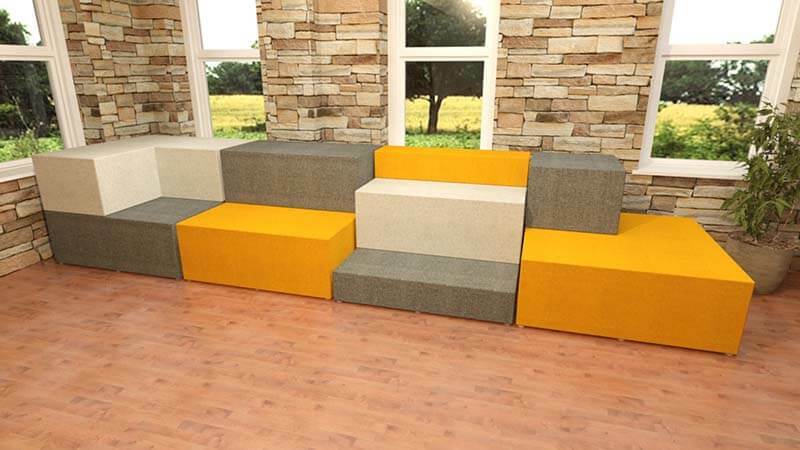 Tiered seating has been around a long time and has always been ideal for educational use because of their functionality. 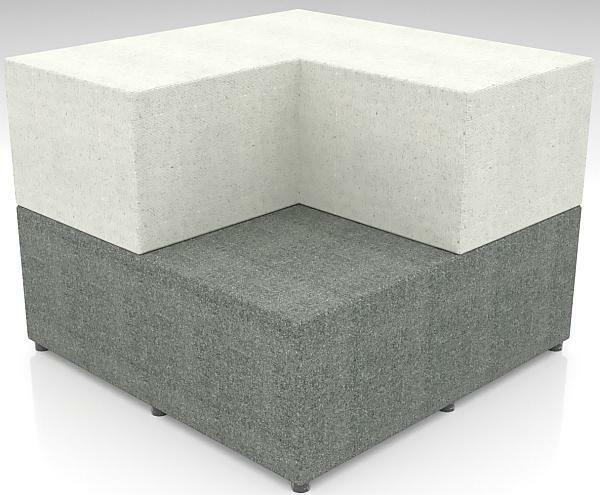 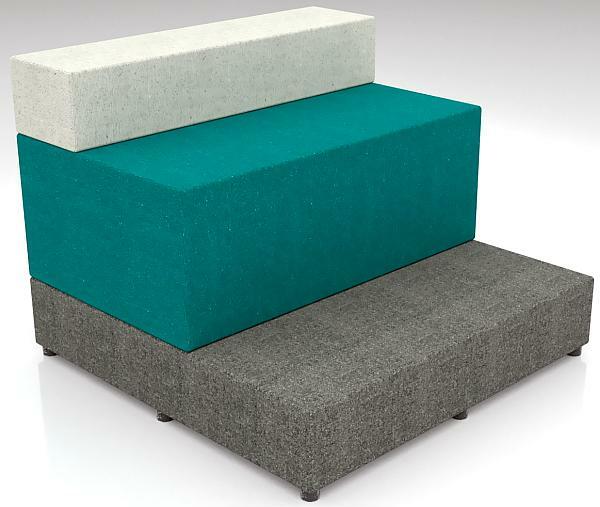 The new Blockley soft upholstered modular block range provides the same multi-level soft seating capabilities for adults also. 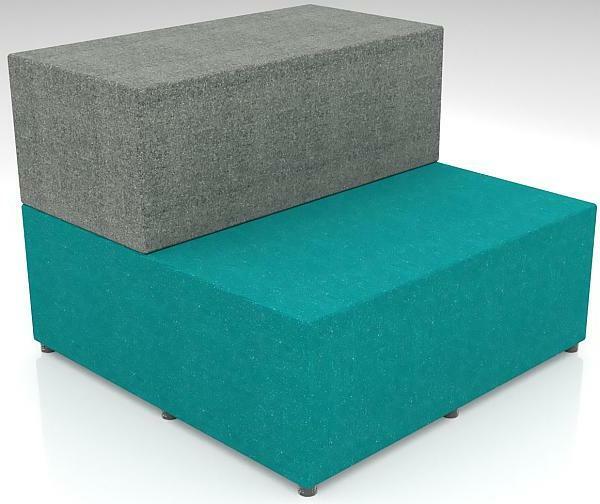 They are easily reconfigurable and converted to whatever is required – Their durability, quality and comfort are unmatched. 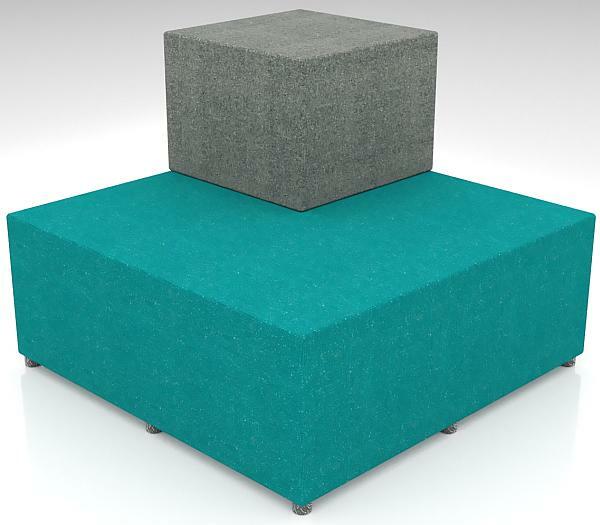 High density CMR foam with several upholstery options to reflect the schools branding and colours.